1. 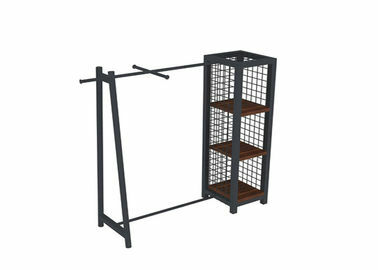 This rack with popular design and movable shelf, easy to assemble. 2. 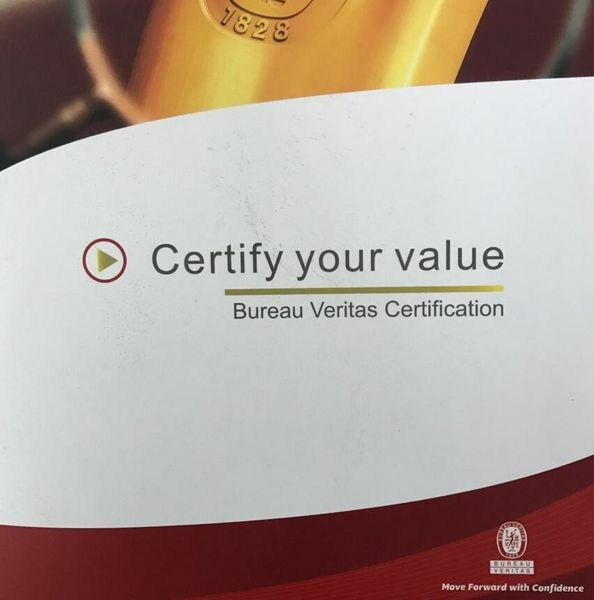 Different size, color, thickness, layers are available for you to choose. 3. 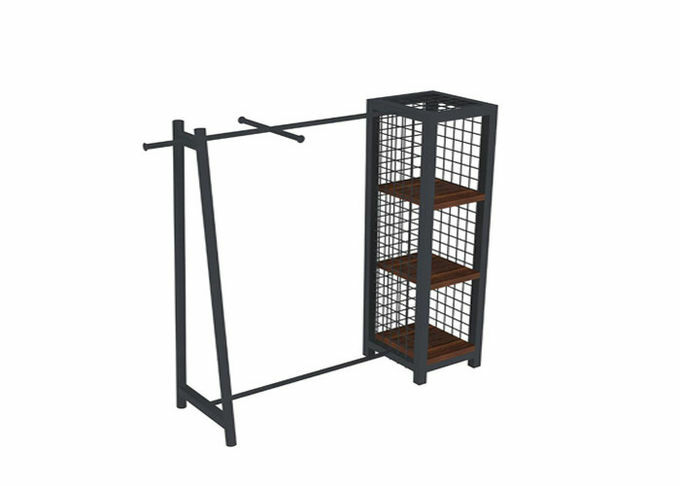 This display rack can hang different products, and highly promote your products. 4. Every shelf can be adjusted freely. 5. It can be printed your brand ,company name,together with products,which is the best tool for promotion . 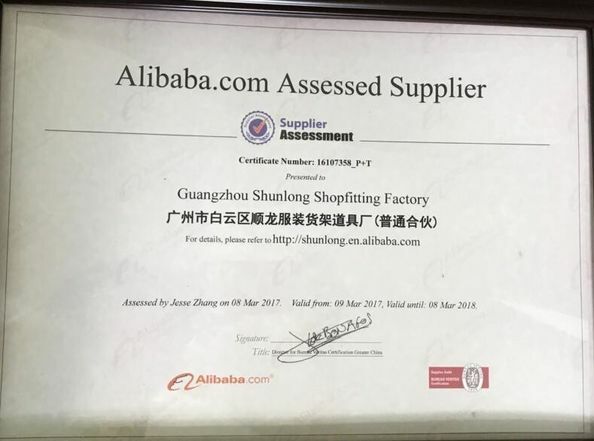 3 years against manufacturer defect of the product. Our customers range from the local small stores to the largest worldwide chain stores, store fixtures dealers and mall operators. Our staff is knowledgeable and courteous and will expertly assist you with your purchase and design decisions. We can direct you to the proper salesperson among our staff with the necessary experience and understanding of your specific store. We sell at competitive pricing and offer discounts on large volume orders. At SL we design, manufacture and supply a broad range of display stands and point of sale products to importers and distributors nationwide. We produce equipment in metal or wood for retail categories as broad as toys, fashion, cosmetics, food and beverage, industrial and sportswear. Manufacture and dispatch - Excellent lead times, fast efficient service, offering flat packing for cost effective delivery.